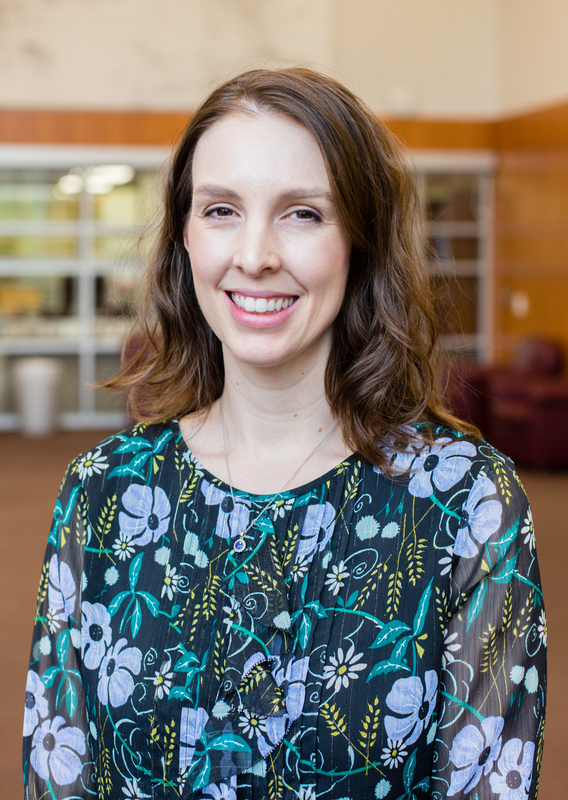 Jennifer Asmussen is the Director of the Office of Undergraduate Research at the University of Houston Honors College. She received her bachelor’s degree in biochemistry from the University of Houston and completed her doctorate in pharmaceutical science and pharmacogenomics at the University of California San Francisco. Students interested in conducting research as an undergraduate at the University of Houston should contact Dr. Asmussen for information on how to get involved, as well as how to apply for the SURF, PURS, and Senior Honors Thesis programs.